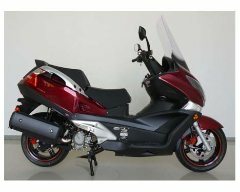 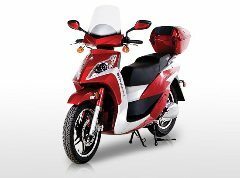 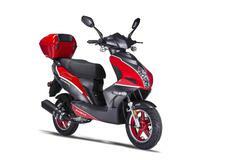 You will find the latest models of 50cc Scooters and 150cc Scooters here. 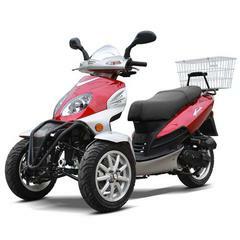 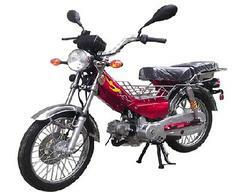 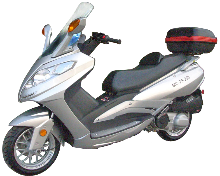 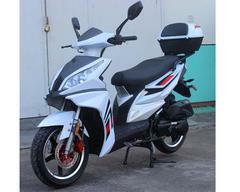 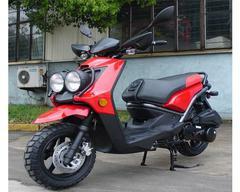 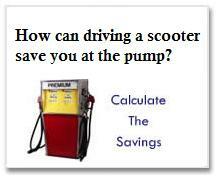 Our 250cc Gas Scooters are of the highest quality in the market. 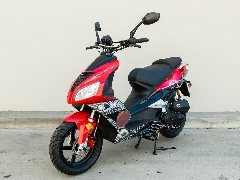 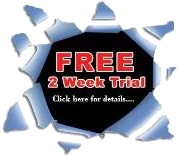 They are designed and tested by our expert technicians before they enter the the USA Motor Scooter Market! 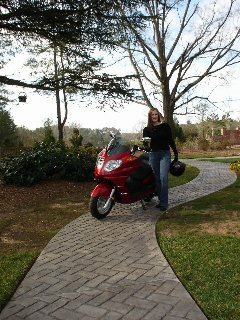 We stand behind our Mopeds 100%! 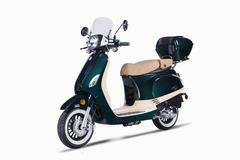 We stock all parts for our Mopeds for Sale!